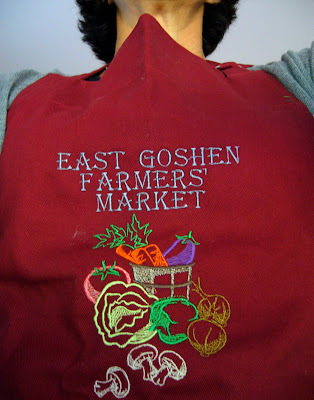 I have been completely absorbed the past few weeks in my community's soon to be launched farmers' market - East Goshen's Farmers' Market! 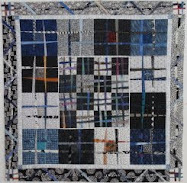 It is a lot of work - just like starting a small business. Well today I decided to collide my two worlds - sewing and the farmers' market - what do you think of my aprons? 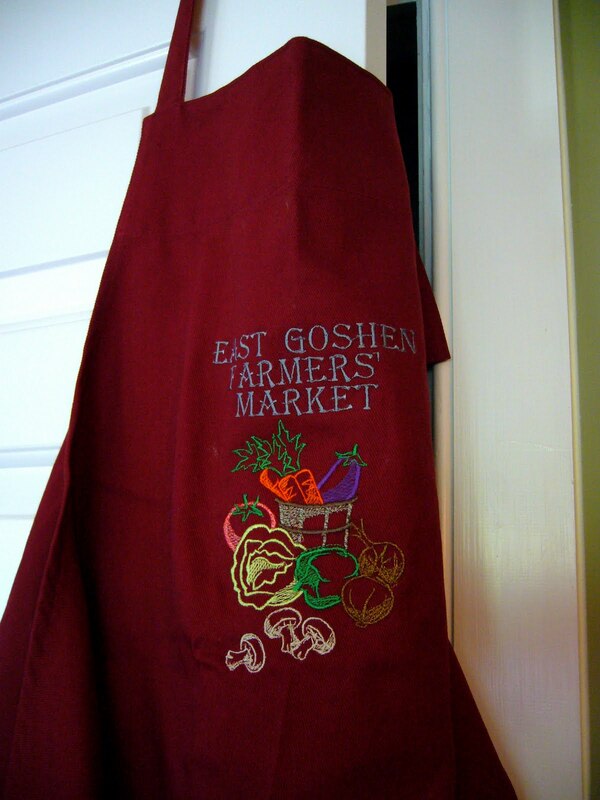 I didn't actually make the aprons, just embroidered them. We are having a big launch of the market next week at a township event and I thought my team and I should look the part - this should get their attention! Hmmmmm - this shot reminds me of something in the news these days - - - did I really go there??? A Squirrel Got Into The House!! !